Permanent makeup enhances your natural beauty. If you are thinking about Permanent Makeup call me to get more information, also please read my FAQ page for answers to 15 questions you could be asking to help you make a decision on where to go and who to trust. I provide excellent before and after care and give you my cell phone number so you can reach me personally. I have several portfolios at my salon including ones specific to African Americans, Men, and Areola Restoration. If you’re looking for a unique and special gift, I do offer gift certificates! What can you expect with permanent makeup application? I provide a complementary consultation to answer all of your questions on the phone. When you book an appointment for office time, I will pencil in your procedure to make sure that I understand what you want before any work is done and so that you can see how your Permanent Makeup will look. Depending on your procedure, your initial application will take about 1 hour for a single procedure. This includes numbing time and decisions about shape and color. Add half-an-hour for each additional procedure, if you’re having more than one (for example, eyeliner and lips). Touch up procedures will require less time. I use an excellent numbing cream before and during your procedure to make your experience with Permanent Makeup a relaxing one. I use pre-sterilized single-use needles and pigment caps. All of the single-use needles that I use are properly disposed of after each use in a sharps disposal system. The pigments I use are safe and are specifically designed for Permanent Makeup application. They are all current and not expired. I do not use Expired Pigments! I will review all of your after care needs and give them to you in writing before you leave my office so that you know what to expect during your healing time. 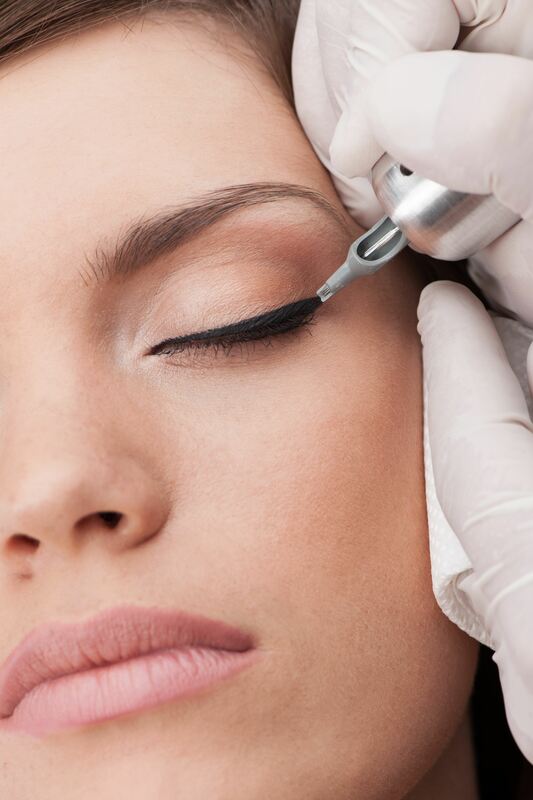 This also details how to care for your Permanent Makeup. I am easy to reach if you have any questions or concerns after your procedure. I give you my cell phone number so you can reach me personally.